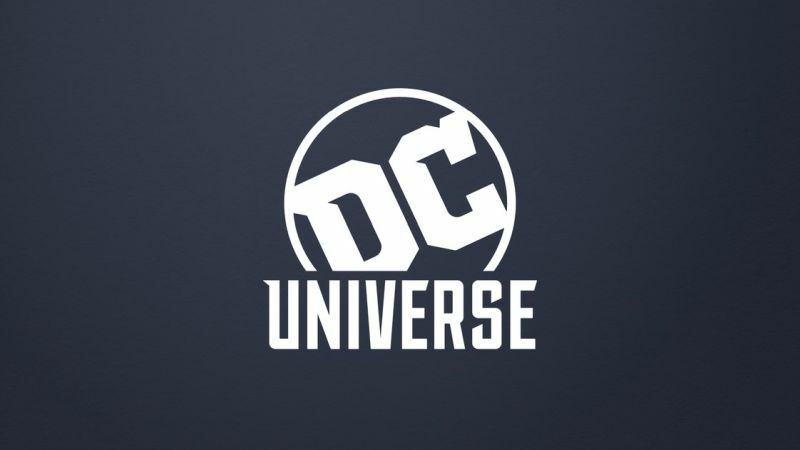 Take a look at new stills from the DC Universe series! 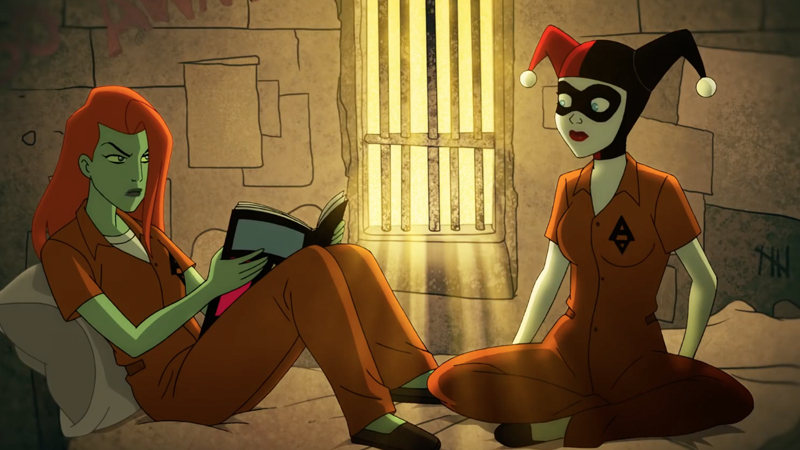 Harley Quinn gets the opportunity of a lifetime, but first she has to make it through the trials without getting captured by Batman! 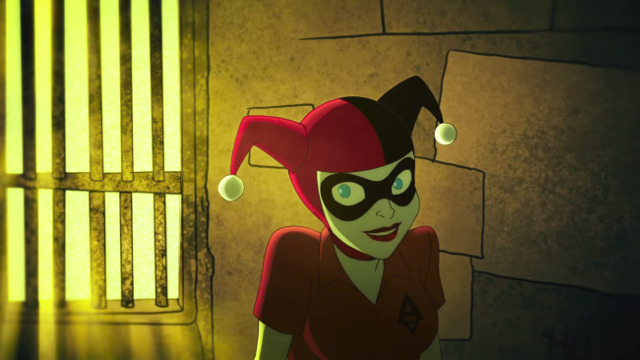 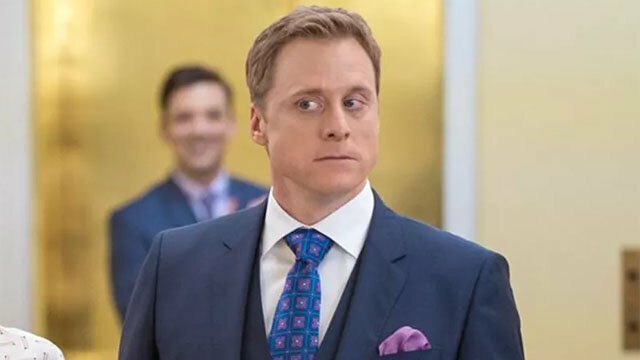 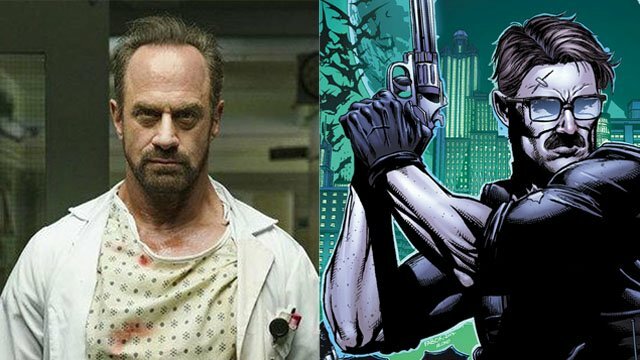 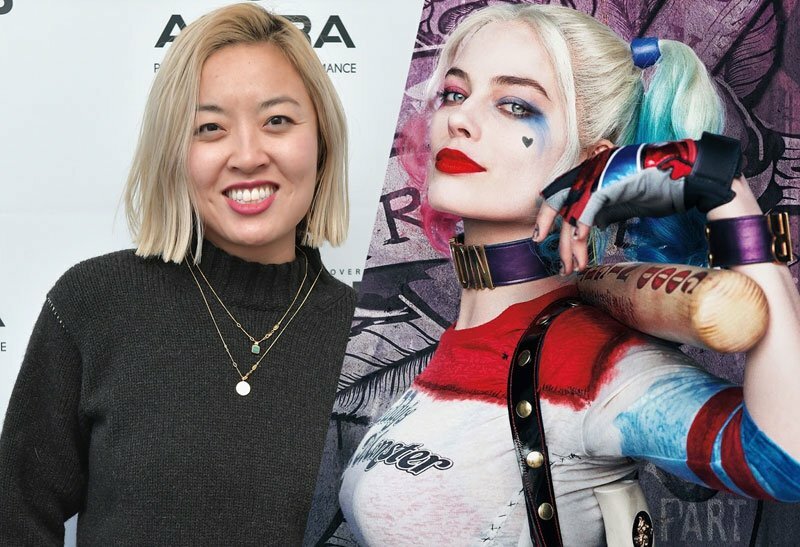 The star of SYFY’s Happy will step into the role of Batman’s friend and ally, Commissioner James Gordon, in the upcoming Harley Quinn animated series on DC Universe. 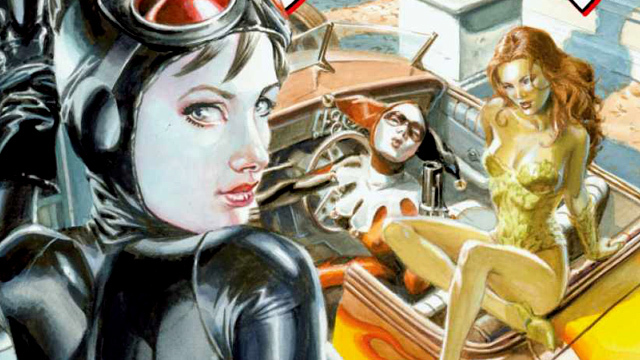 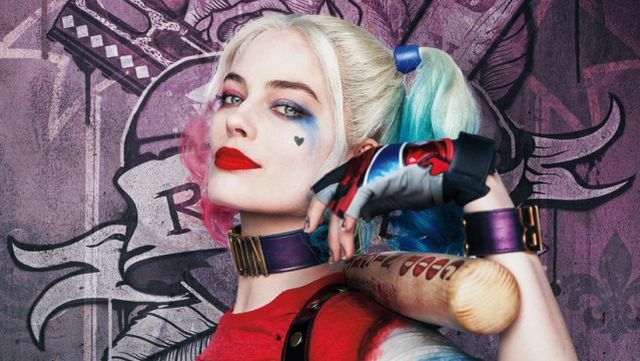 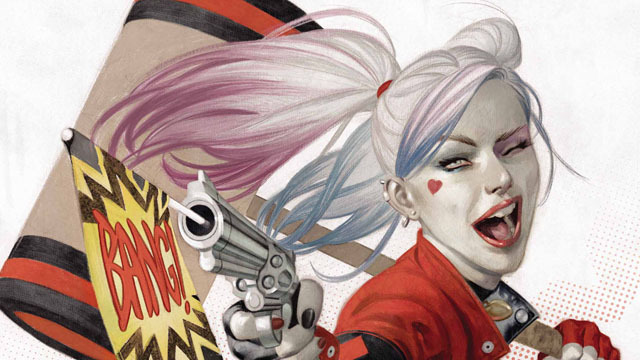 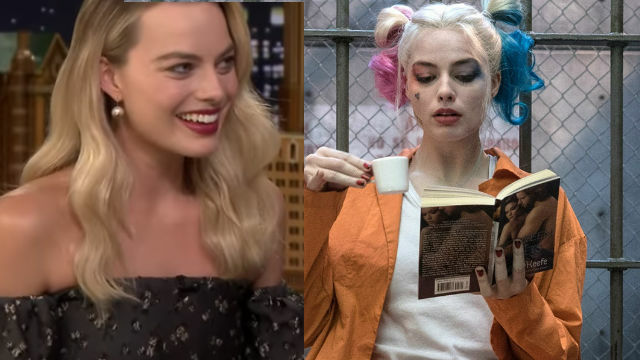 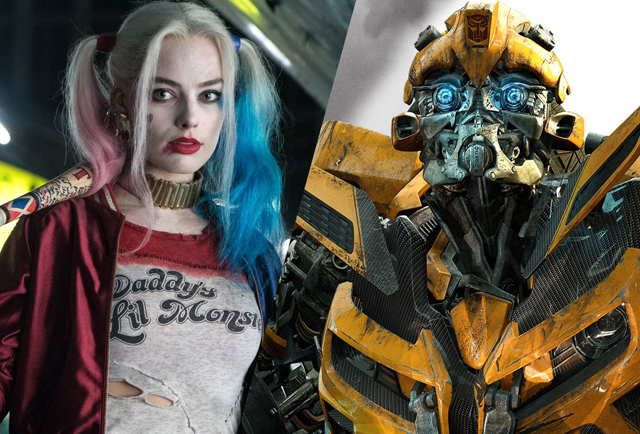 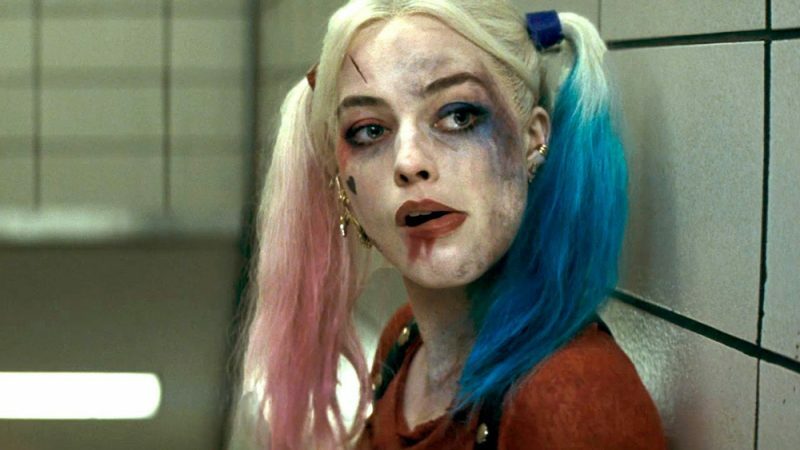 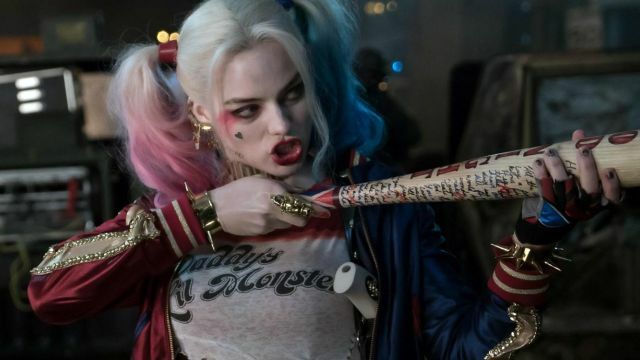 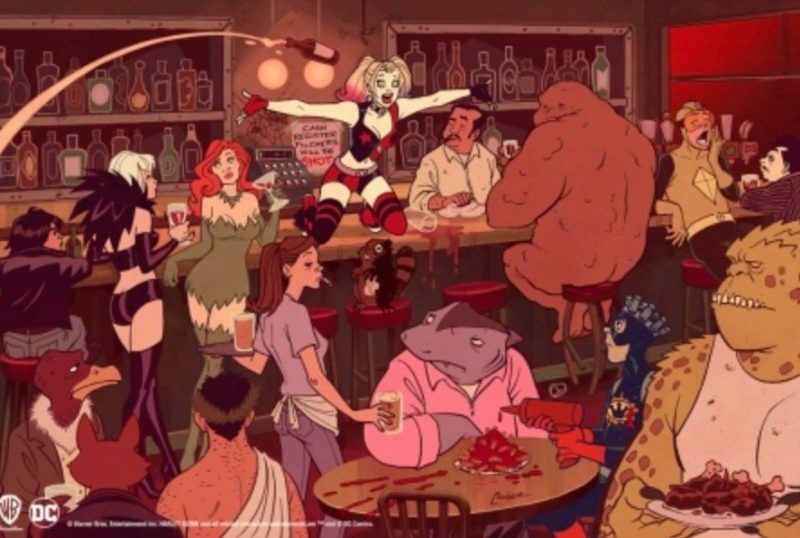 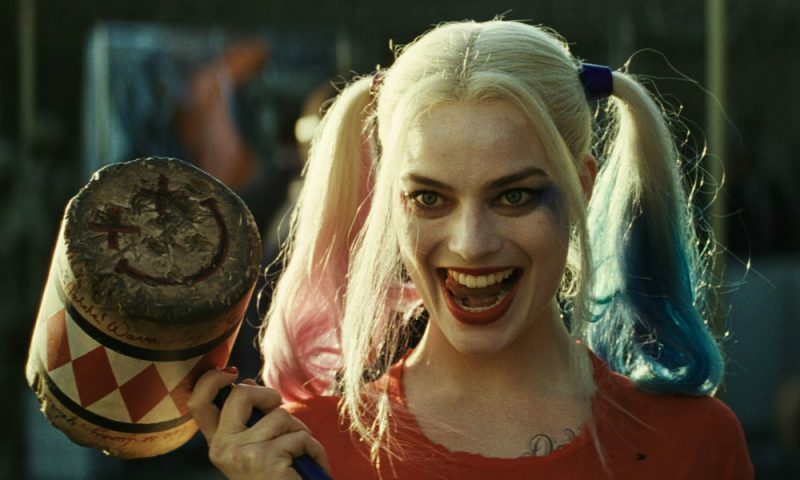 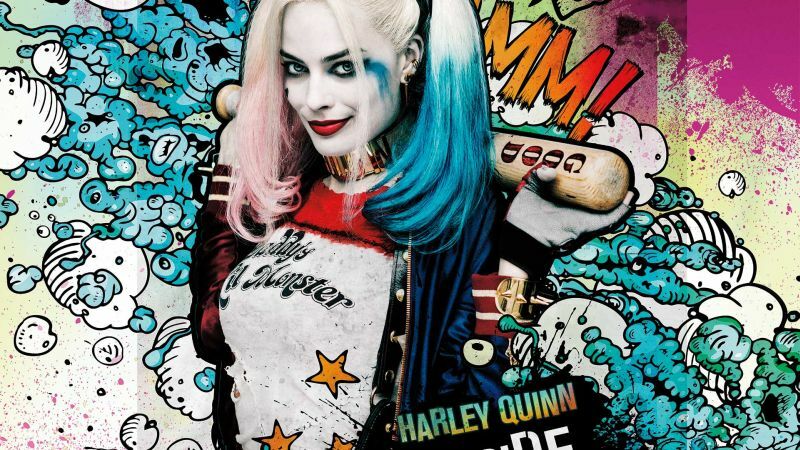 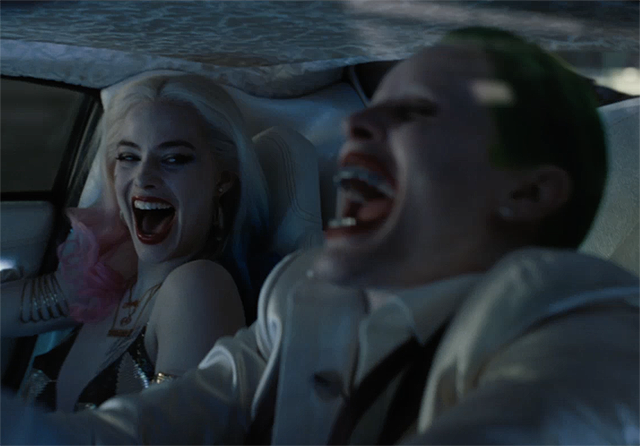 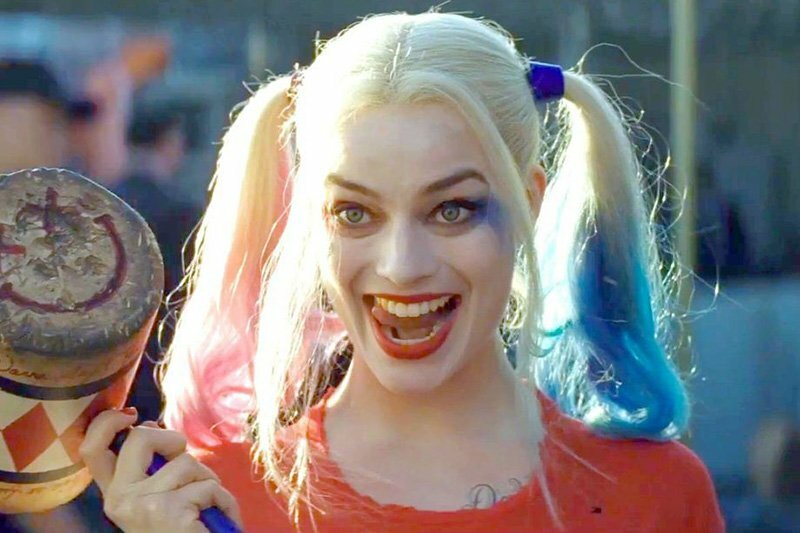 David Ayer and Margot Robbie Reteam for Gotham City Sirens Movie!